This “gift”, which had to be earned by writing a letter to Uncle Jack, made its debut in 1909. 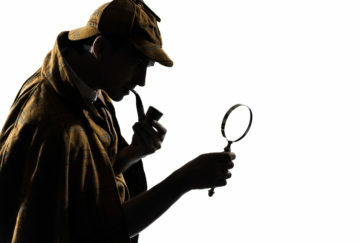 Before Uncle Jack set up the Letters Page, readers sent in queries which appeared in the back pages of the magazine. Under Uncle Jack, they were encouraged to indulge in a longer, more entertaining correspondence. His “nieces and nephews” wrote on all manner of topics, including what they did, how they lived, anecdotes or simply points of view. One fascinating aspect of the letters is revisiting historic events through the pen of an ordinary reader. 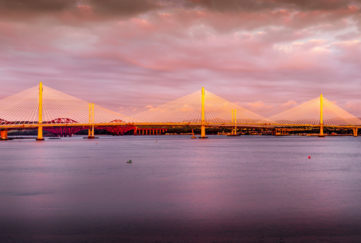 “On an afternoon in June 1877 we were allowed out of school to go to the foot of the road to see the first train cross the Tay Bridge. The style of the caddies changed again and again, and till recently we’ve known little of their origins. 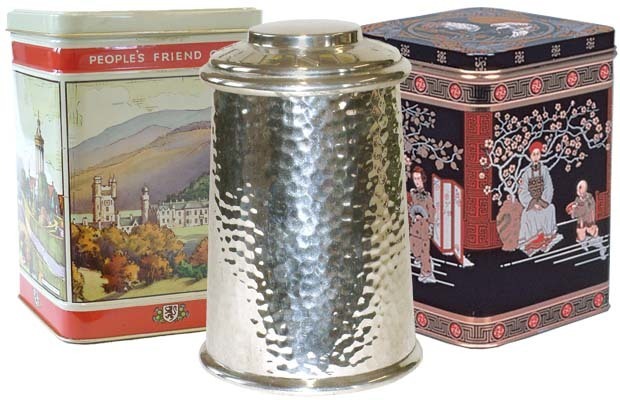 We did have one tin box from the 1920s bearing the words “A Present from ‘The People’s Friend’”. On close inspection, however, our eagle-eyed Editor spotted writing on the hinges of the very rusted, rather battered box. Hudson Scott & Sons, Ltd, Carlisle, England. This firm began making tin boxes in 1896, and did so till wartime, when they made munitions instead. My personal favourite is our superb 1940s caddy. Made of pewter, it has a strikingly modern shape. 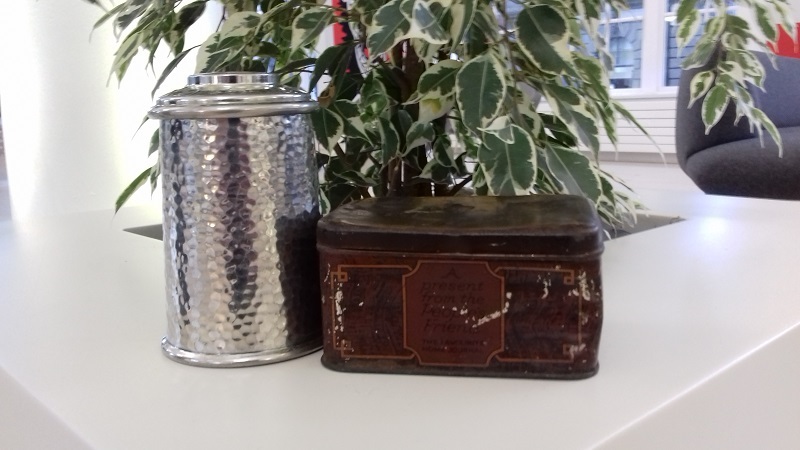 This tea caddy was sent out to readers minus the tea, which was rationed! The modern, stylish tin we give present-day readers is certain to turn up in the future, and new generations raised on nothing but tea bags may puzzle over it. Nevertheless, few things beat a pot of tea made with real loose leaves – at least, that’s what I believe! You can buy one of our special 150th Anniversary tea caddies at our online shop.